Venture out into the clear waters with boat rentals in Virginia Beach to experience stunning coastline views and a variety of local wildlife aboard a boat tour, or experience a bird’s eye view of the Atlantic Ocean as you soar hundreds of feet above the Virginia Beach coastline on a parasailing adventure. Rev up the fun with the wind in your face as you explore the local waterways on a personal watercraft. From dinner and sunset cruises, to fishing charters and dolphin tours, Virginia Beach has your ticket to summer fun in the sun. Featuring some the best waterfalls in the eastern United States, Shenandoah National Park is home to the tallest waterfall east of the Mississippi at Crabtree Falls. 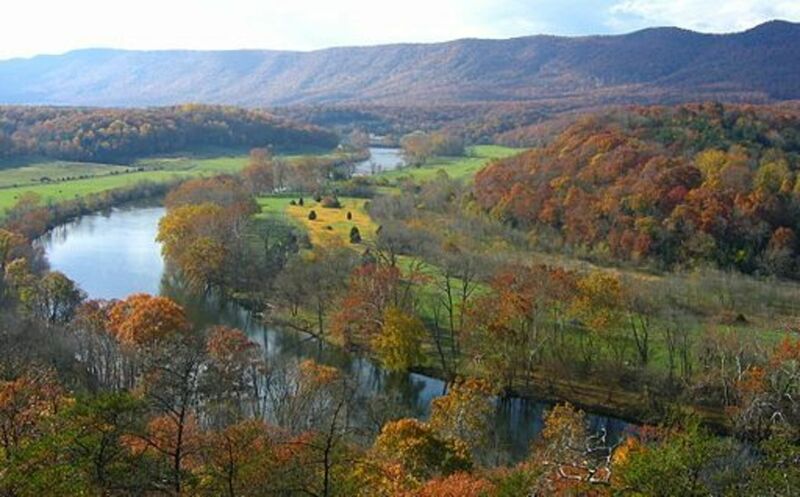 With spectacular vistas, quiet wooded hollows, and 200,000 acres of protected land, Shenandoah National Park is a haven to deer, songbirds, and other wildlife, and the perfect place to explore nature! 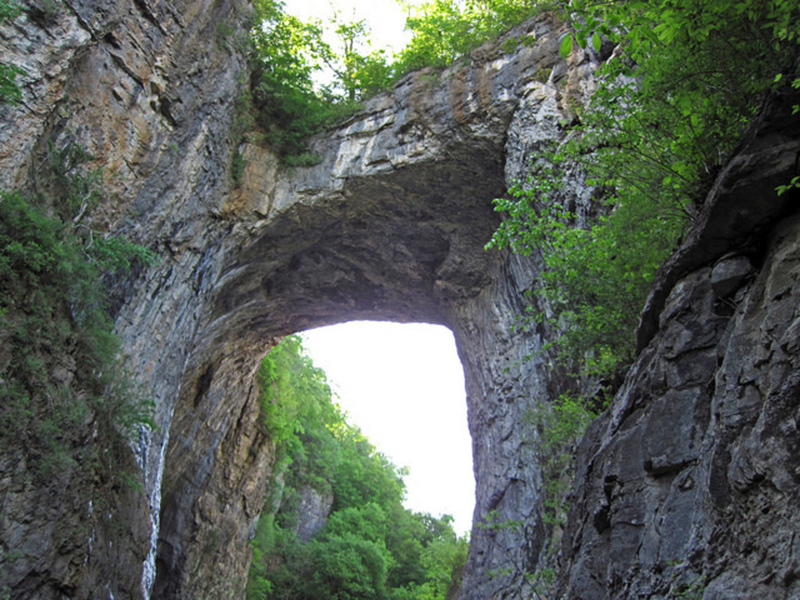 Located just off Exit 175 on I-81 between Lexington and Roanoke, The Natural Bridge is heralded as one of the oldest tourist destinations in the United States and has been designated a National Historic Landmark. This giant rock archway encompasses Cedar Creek Trail, a butterfly garden, wax museums, caverns and a Monacan Indian Village. Search for humpback and fin whales off the coast of Virginia Beach on a whale watching tour. 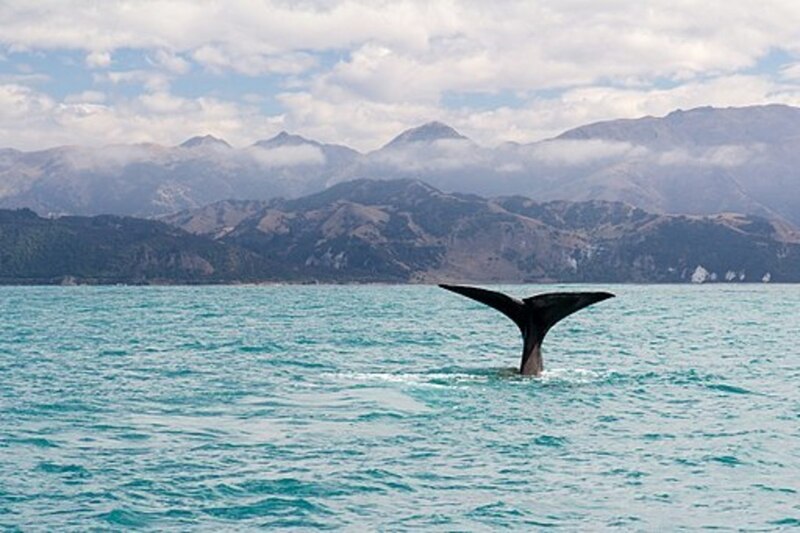 Excursions are narrated by trained educators who share whale fun facts and answer questions. Whale watching tours offer a unique opportunity to experience these majestic mammals in their native habitat while spending a fun-filled day with family. 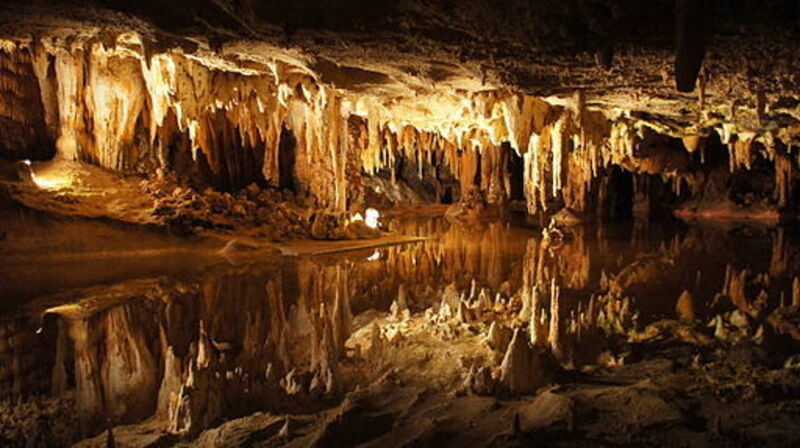 Located near the college town of Harrisonburg, Luray Caverns is the largest cavern system in the eastern United States. Discovered by chance in 1878 by Andrew Campbell, the caverns offer a stunning view of stalactites and stalagmites originally revealed by candlelight. Today, guided tours lead visitors along well-lit walkways through cathedral-sized rooms, towering stone formations, and natural wonders at every turn. The Virginia Beach Boardwalk is 28-feet wide and stretches three miles long, ideal of walking, biking, rollerblading, or simply lounging at one of the many quaint outdoor restaurants. Summer months also feature live entertainment on four oceanfront stages. The boardwalk is a treasured hot spot for locals and visitors alike, and was named one of America’s Best Beach Boardwalks by Travel + Leisure. Check the Virginia Beach events page for a full listing of upcoming concerts and events. Skippered Cruise on the York River!